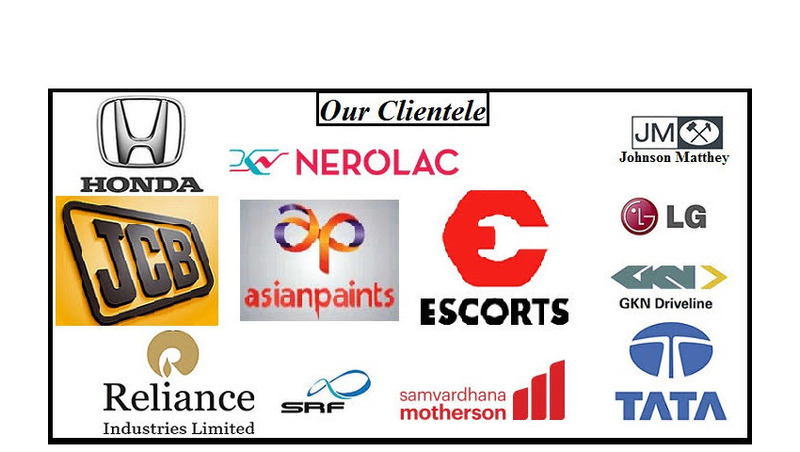 Prominent & Leading Wholesale Trader from Delhi, we offer outdoor convex mirror, road safety mirrors, traffic mirror and convex mirror. Backed by our rich industrial experience in this domain, we are committed towards offering the finest quality Outdoor Convex Mirror. 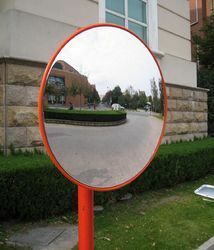 The offered convex mirror is available in customized options as per the requirements of customers. 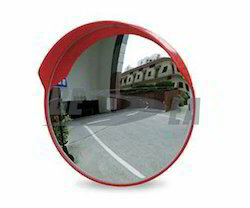 This convex mirror is best for convenient shop and big supermarket. Offered convex mirror is provided bulk quantity within a given time frame at nominal price range to our clients. 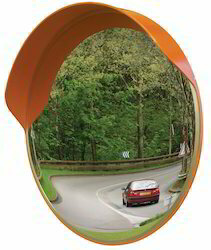 Traffic Mirror options offered is available in durable finish and is designed using quality unbreakable stainless steel face.